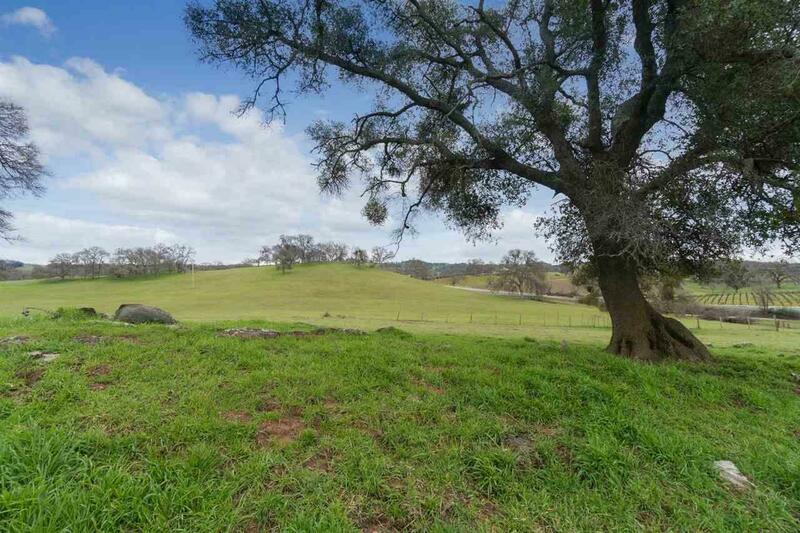 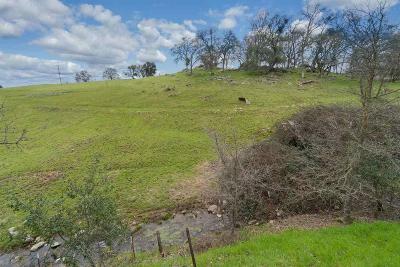 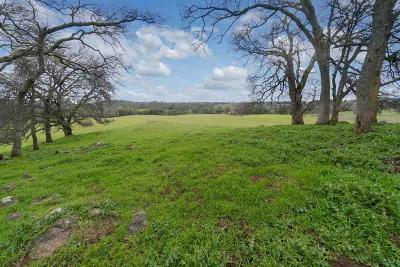 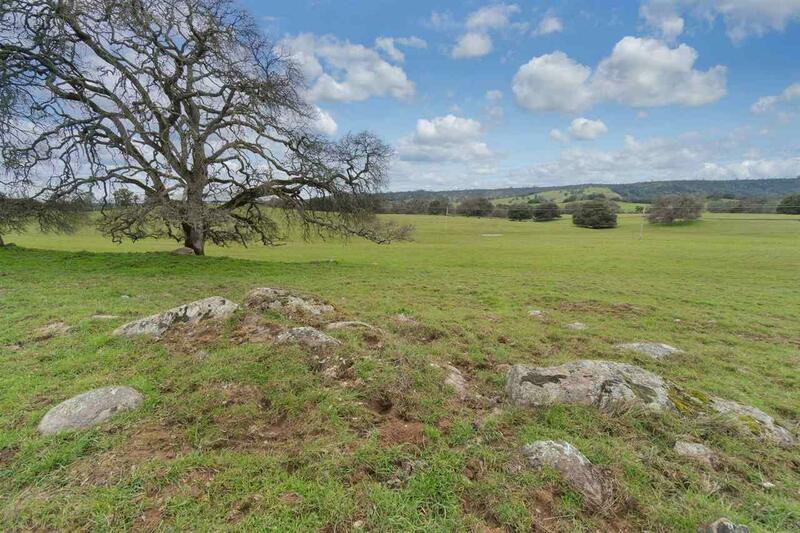 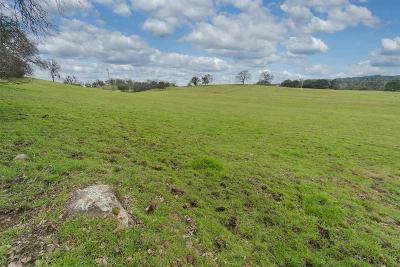 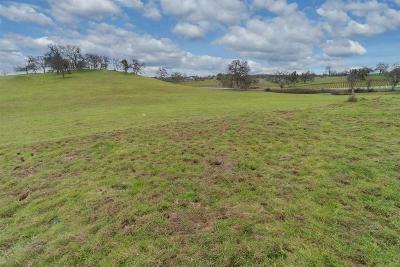 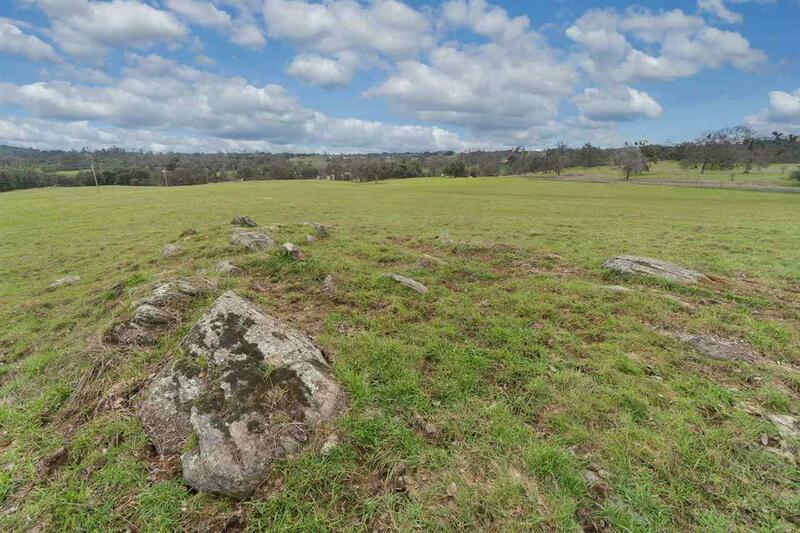 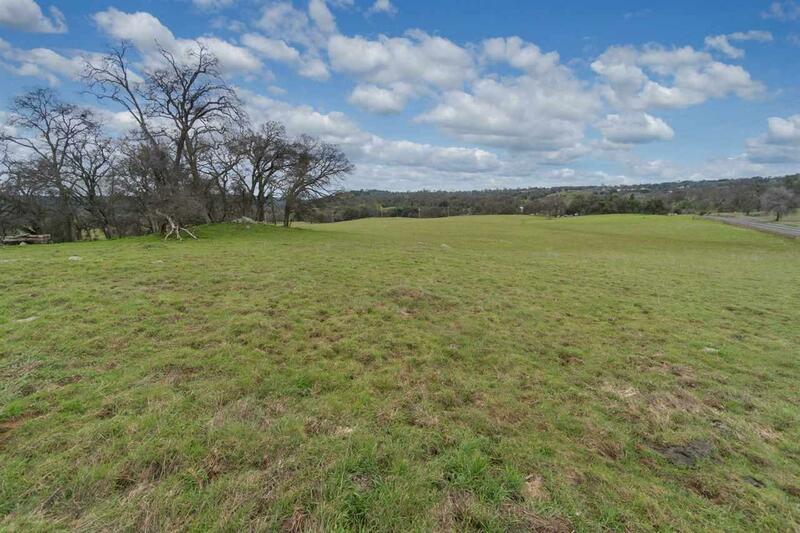 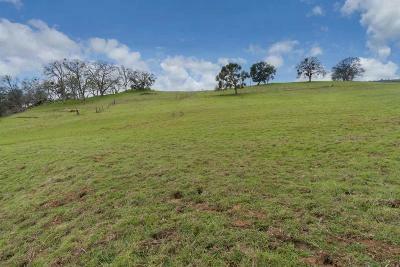 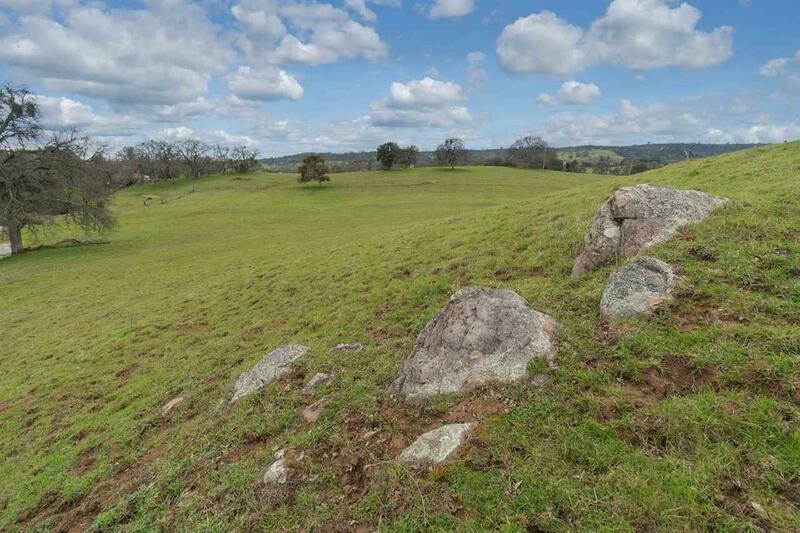 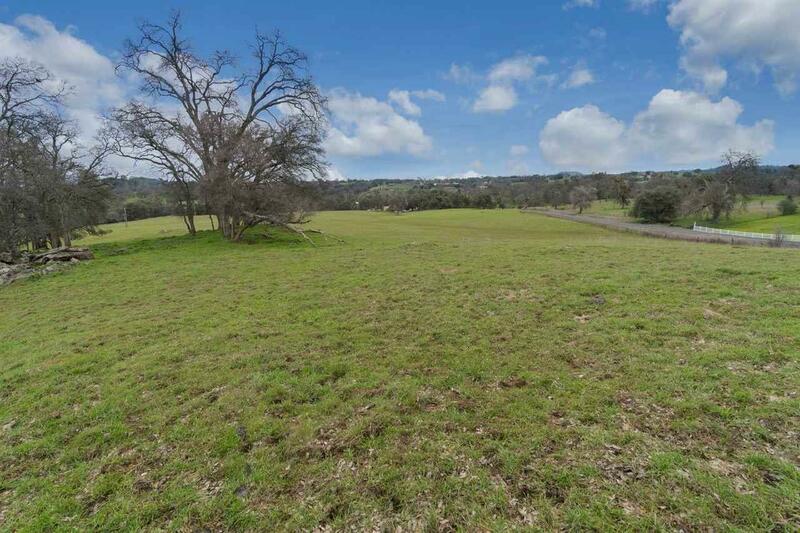 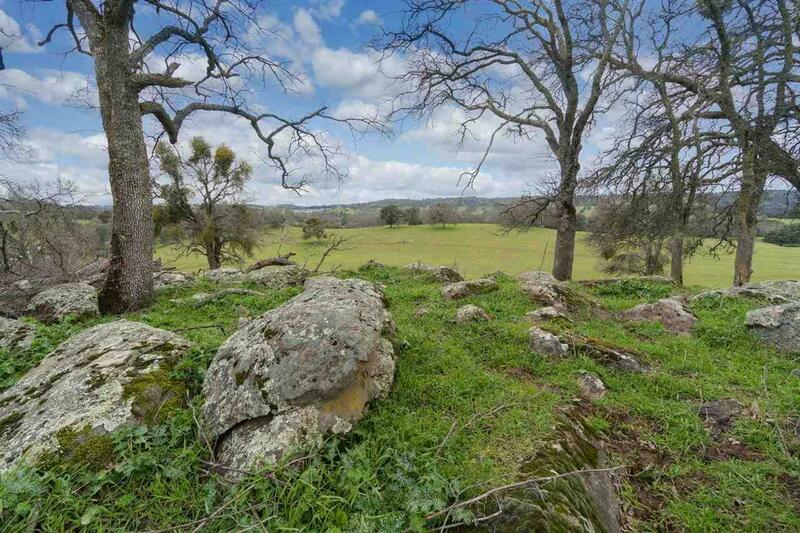 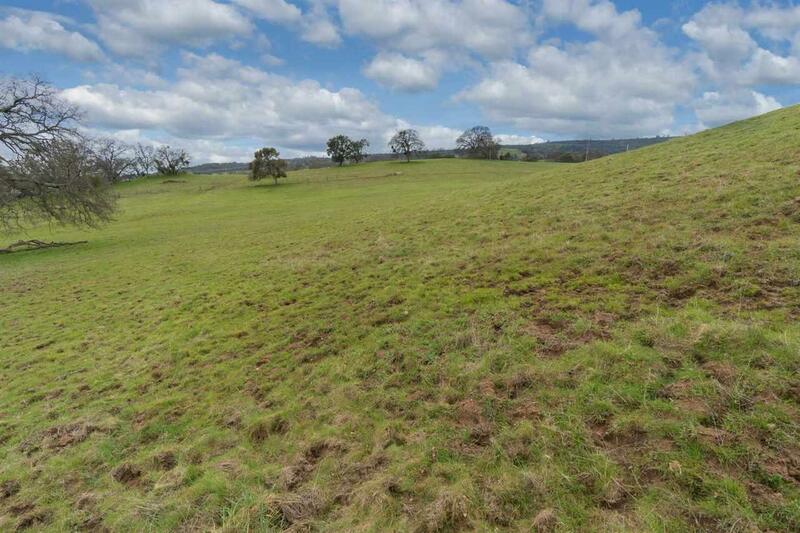 Unsurpassed location in one of California's most exciting wine regions - Amador County with significant commercial agricultural potential! Situated in the heart of the Shenandoah Valley appellation, this property offers one of the best locations imaginable - at the entrance to the now famous wine region! 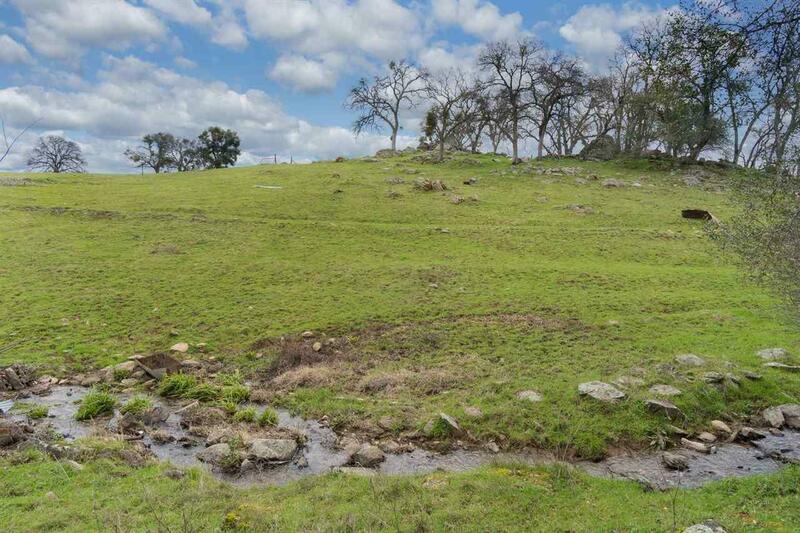 There are up to 60 +/- plantable acres featuring excellent grape soils along with wells producing plentiful water . 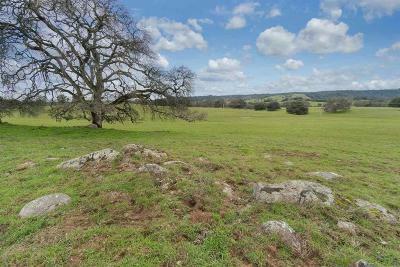 Optimal southwestern exposure! 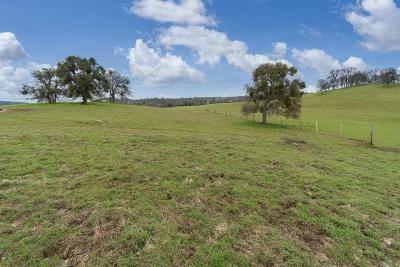 2 BDM/ 1 BA home! SELLER FINANCING AVAILABLE! Home | Open Houses | Closed Listings | Active Listings | Search for Homes | Advanced Search | Map Search | Foreclosures | Mortgage Rates | Buyer/Seller Info | Jill's Newsletter | About Us | Our Blog | Contact Us | Real Estate News!! !